Chances are you can retell the story of the Three Little Pigs from memory. It’s a beloved tale that has entertained generations and makes a good unit study with little ones. 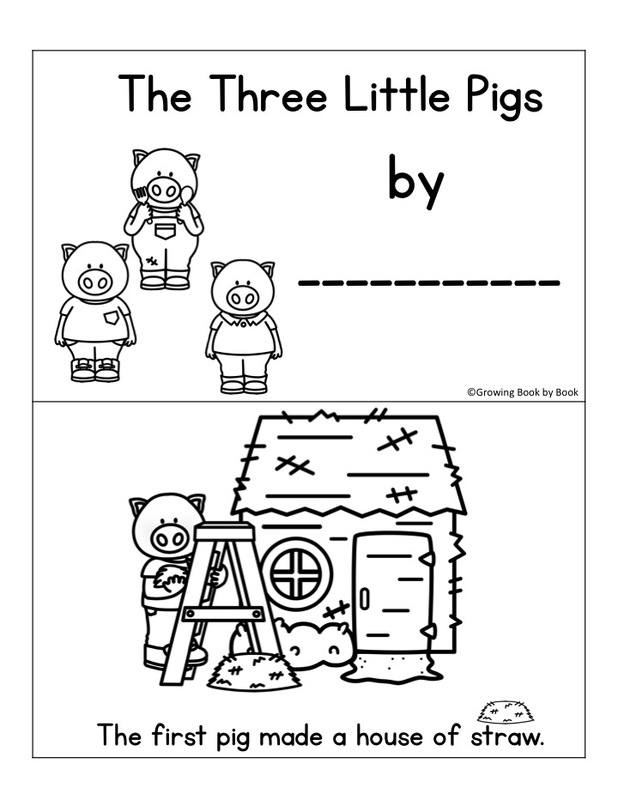 Enjoy reading the book and then try these printable Three Little Pigs Activities with your kids. There are lots of different versions of the Three Little Pigs. My top two picks are below. 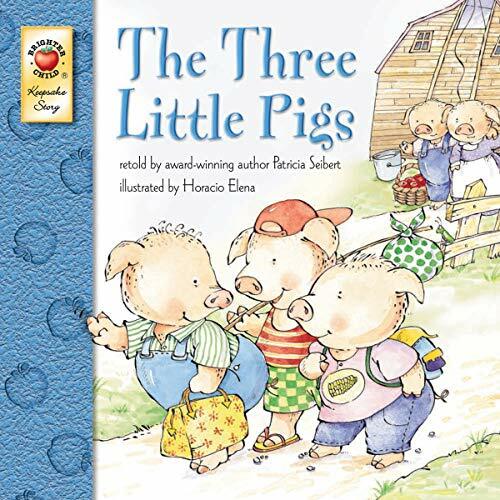 The Three Little Pigs by Patricia Seibert is my pick to read with toddlers and early preschoolers. It’s just the right length and the pictures capture the interest of very young listeners. 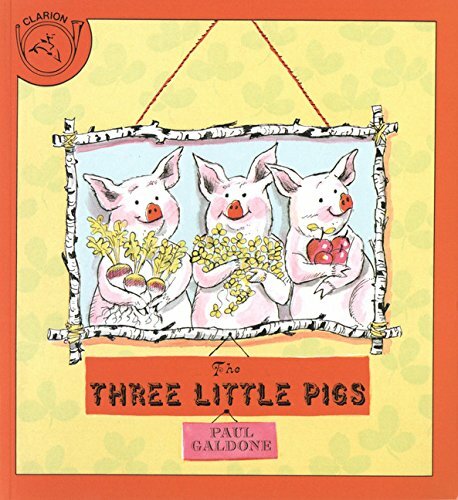 The Three Little Pigs by Paul Galdone has an old-school feel and is beautifully illustrated. It’s my pick for preschool and up. There are also lots of great variations of Three Little Pigs. 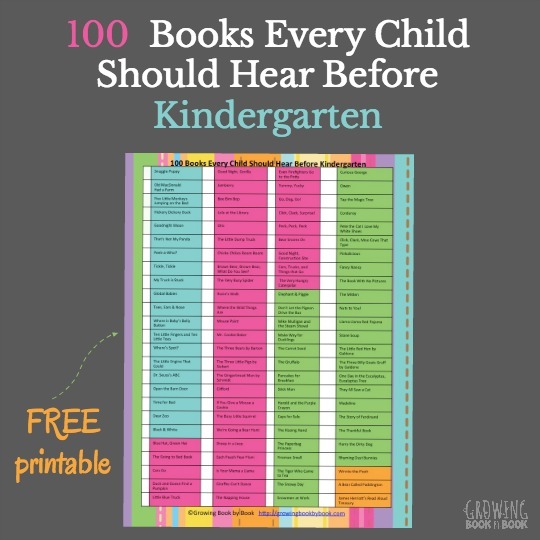 I’ve included a printable list in the activity pack below for you. **All of these activities below are available in a FREE downloadable PDF pack when you become a Growing Book by Book newsletter subscriber. 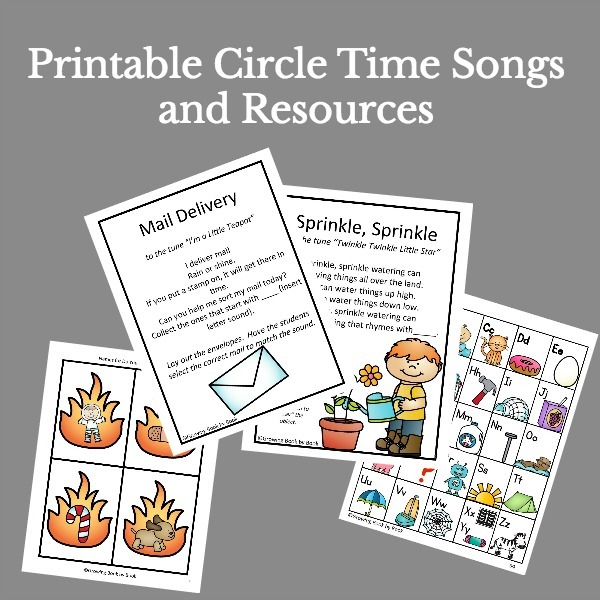 “I’m a Little Piggy” is set to the tune of “I’m a Little Teapot.” The song can be sung at circle time or another gathering time and has a corresponding literacy activity. Also, encourage the kids to stand and act the song out as they sing. Here is my belly and here is my snout. Tip the pail and pour it out. In a small pail or bucket place a magnetic letter or letter card (included) inside. On the last line, tip the pail and pour the letter out. Have the students identify the letter, say the letter sounds, and/or a word that begins with that letter sound. Work on letter formation and word writing with this activity. 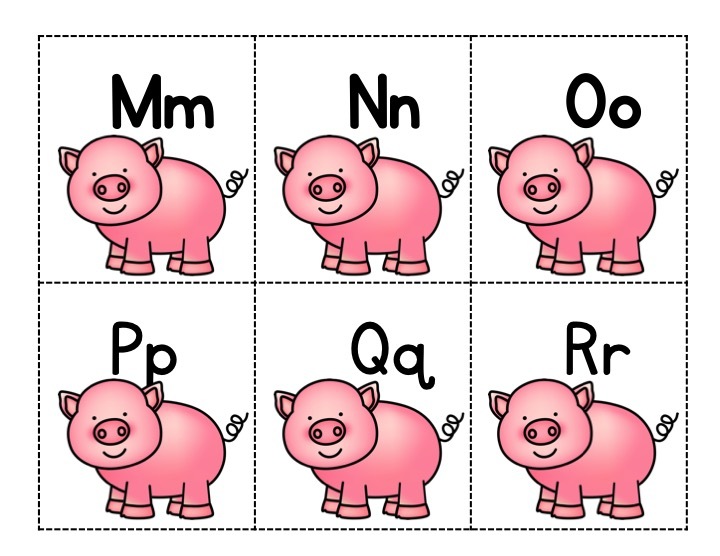 1.Print, cut and laminate (if desired) the pig alphabet cards. 2.Fill the tray with brown sensory material. Instruct the students to take one alphabet card and place it next to the sensory tray. Say the letter and sound. Then, they will use their pointer finger to draw the letter in the tray. Smooth the surface and repeat. 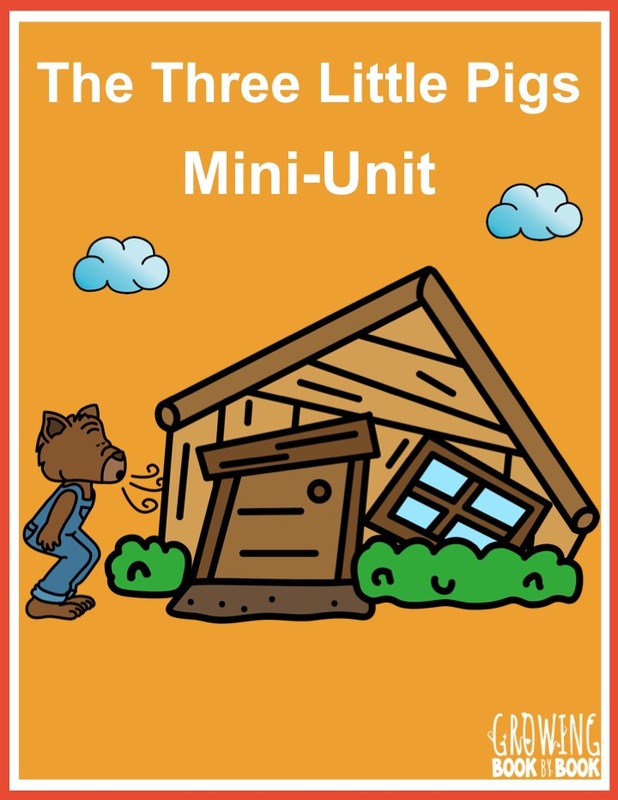 Print a copy of The Three Little Pigs for each student. Cut each page in half and assemble. The kids are now ready to read and color their emergent reader. Compare and contrast the characters in the Three Little Pigs. How are the characters alike and how are they different. I’ve created a form you can use with children to make it easier. I treat my Growing Book by Book readers well. 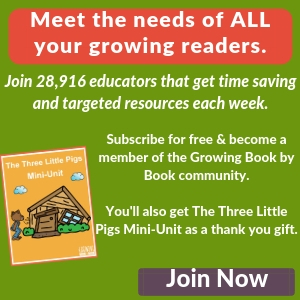 I designed this mini-unit printable of Three Little Pigs as a thank you gift for becoming a newsletter subscriber. 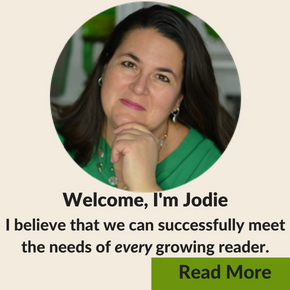 There are lots of perks besides this mini-unit you get when you become a subscriber such as monthly giveaways, access to the subscriber freebie library, staying up to date on new releases, and so much more. Join us today for FREE! 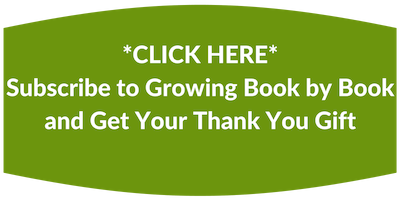 Just click the “Subscribe to Growing Book by Book” button below. 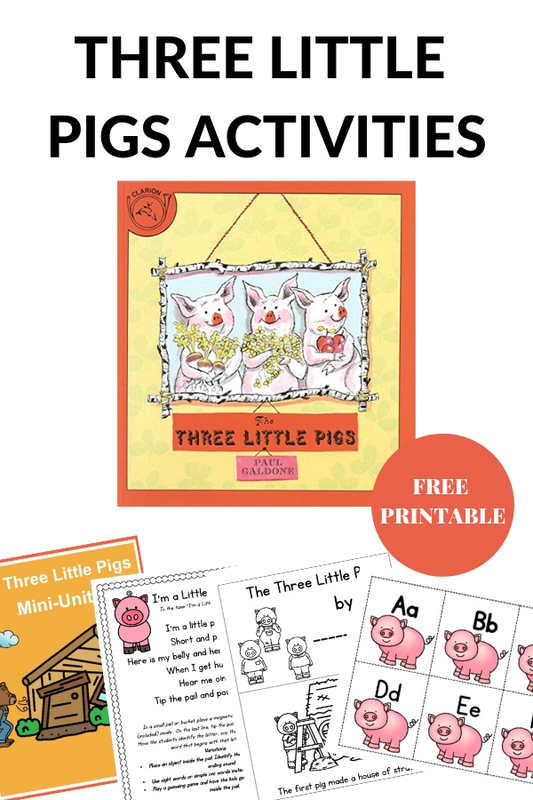 Your Three Little Pigs Activities Pack thank you gift will be emailed to you.